So I made my way to Brussels. 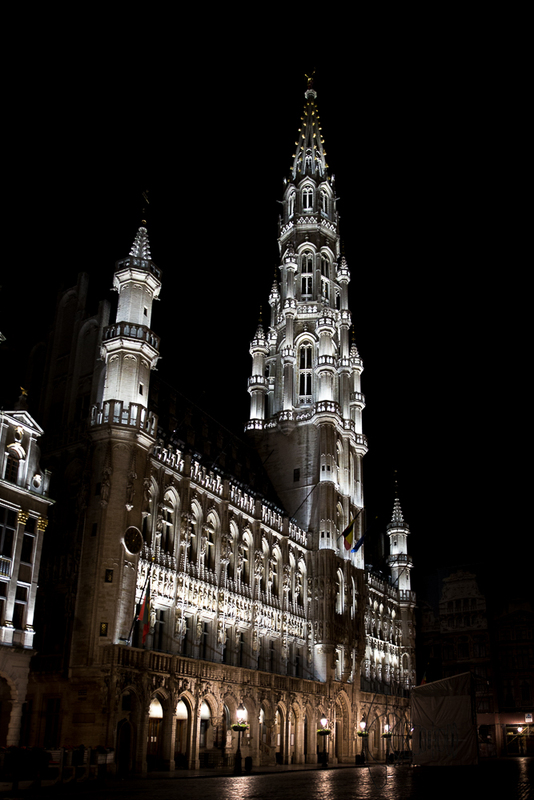 City Center of Brussels. Nighttime.